There are a few things it wouldn’t be summer without, BBQs being one of them! Who doesn’t love to break out the grill and cook delicious food in the Great British summer time? 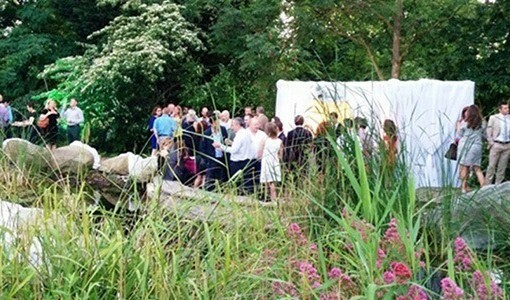 If cooking in your back garden isn’t exactly your thing, but you still want to host a memorable BBQ for your colleagues, a charity event or even just a good old fashioned get together, we have complied a list of the very best venues that can help you do just that. 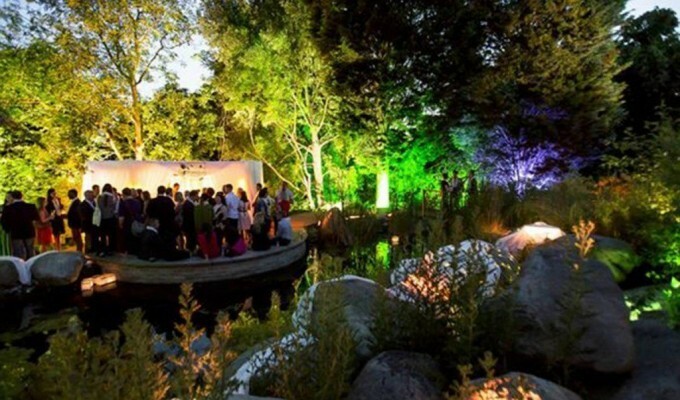 Choose from out list of our favourite BBQ places in London and enjoy delicious catering in a memorable setting. 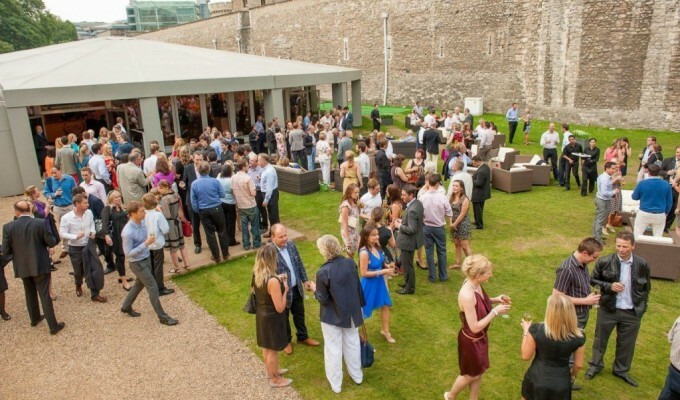 With its backdrop of the Armoury House, The Artillery Garden at the HAC is one of the best summer BBQ venues London has to offer. 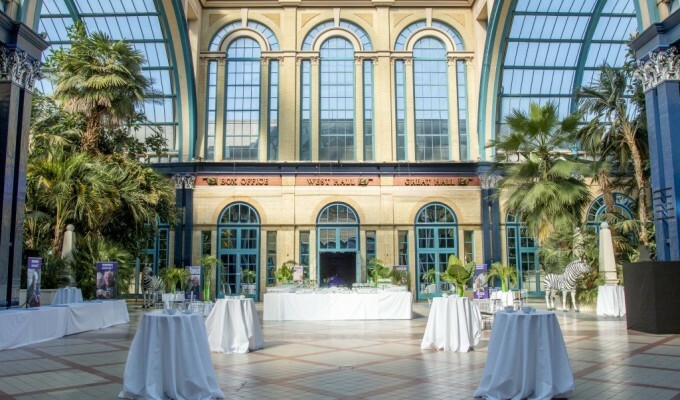 We would recommend this venue for events that are looking to host a large number of guests, as the Artillery Garden can accommodate anywhere from 400 to 2,000 attendees. 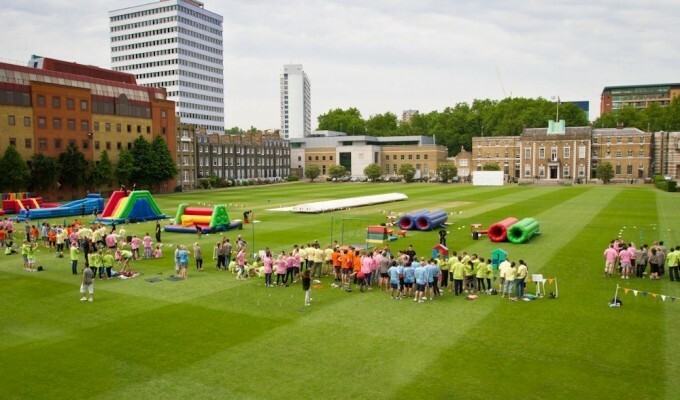 As we all know, the British weather can be unpredictable (even in the summer), and a great advantage of this venue is that it offers both indoor and outdoor event spaces, should the weather do its worst on the day. This venue is always beautifully decorated and this summers décor of stunning orange tones will set the scene for any summer event. 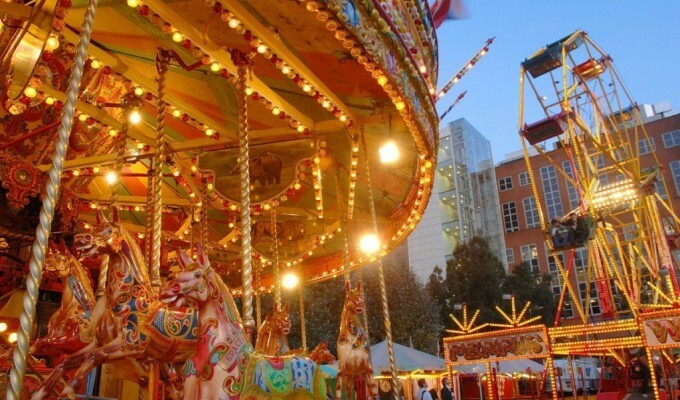 There is also the possibility to add a fun fair to the space if you are looking to hold a truly impressive event. Your guests can let loose on the dodgems and enjoy a ride around the Ferris wheel as they enjoy your unique event at one of the best BBQ places in London. 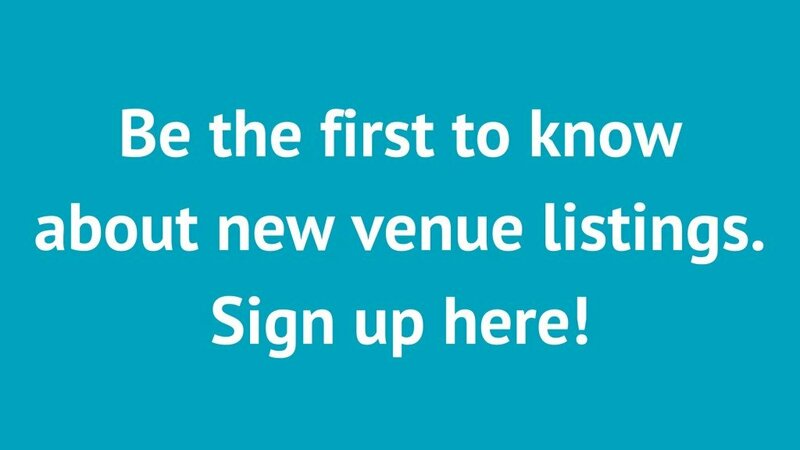 This venue is an ideal choice of BBQ venue hire in London and we would recommend it for those looking for both value and flexibility. 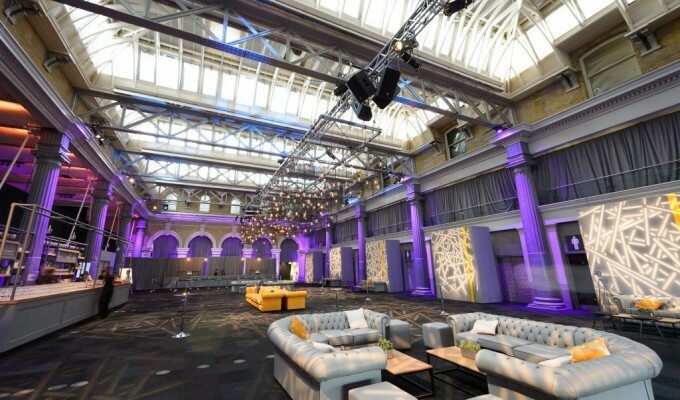 Old Billingsgate is a highly sought-after venue in a beautiful location. 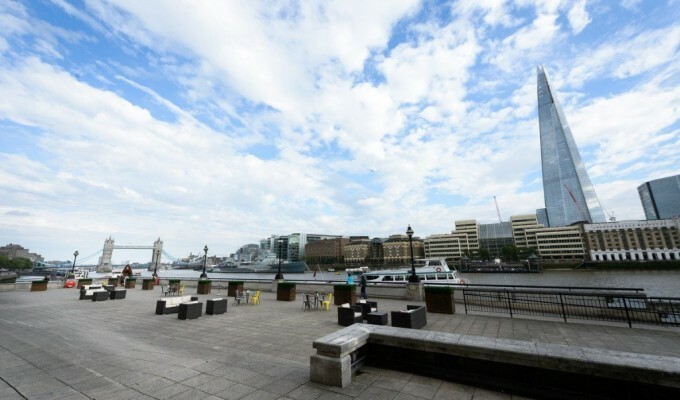 With great views of Tower Bridge, HMS Belfast and the Shard, it’s a fully equipped venue that makes the most of its setting. 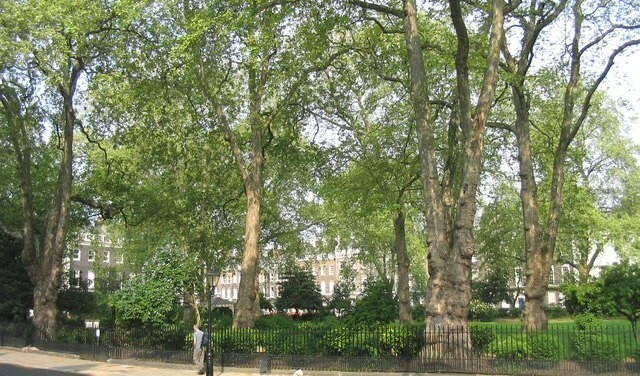 Ideal for summer events, its central London location makes it ideal for transport connections. It’s also great for big events, with the ability to hold up to 2,400 guests. 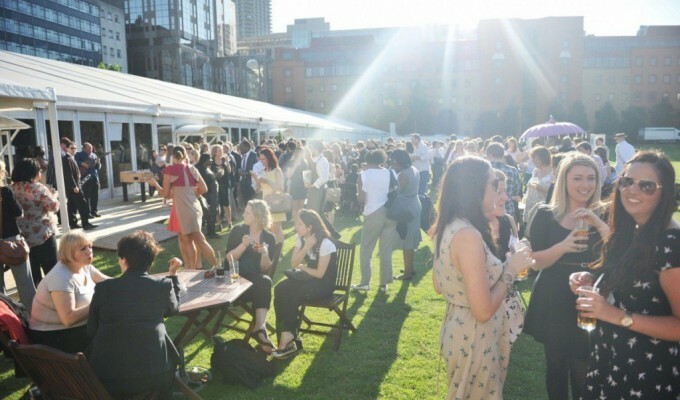 Ideal for all sorts of events, Old Billingsgate is one of our favourite locations for BBQ venue hire in London. 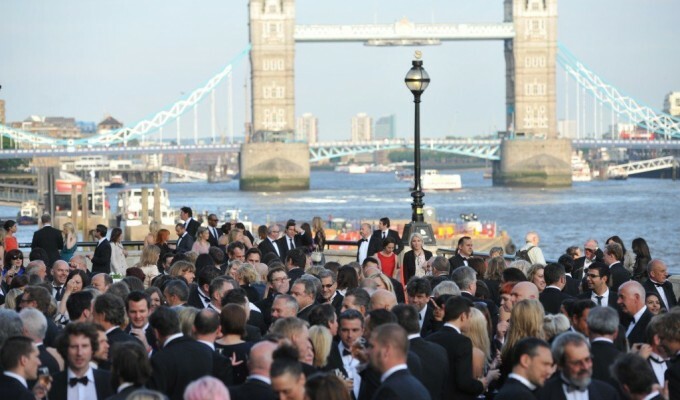 If you want to throw a summer event that will really make your friends jealous then you will surely want to host it in one of the most exclusive and famous locations London has to offer. 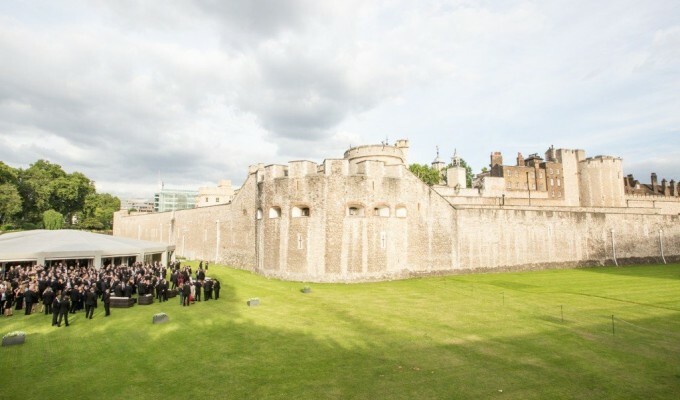 Set in the North Moat of the Tower of London, The Pavilion is a great choice for a wide variety of events. 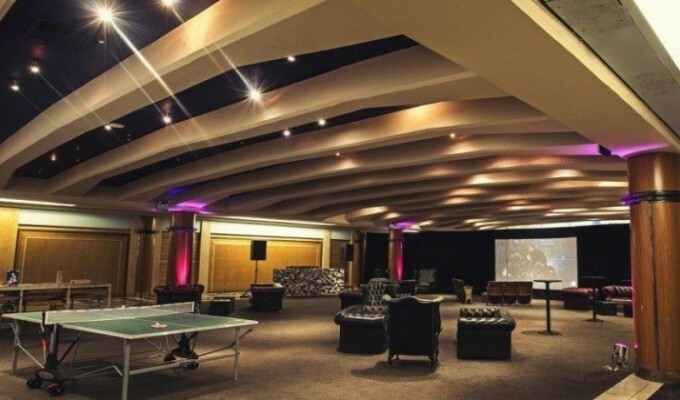 Built for elegance and luxury, it’s a great place to host your function. 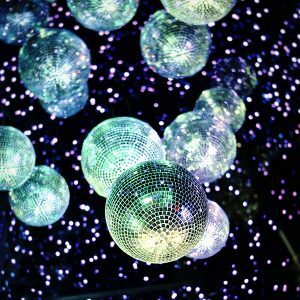 It also boasts state of the art technology, with HD projectors and screens as well as the highly popular LED dance floor. 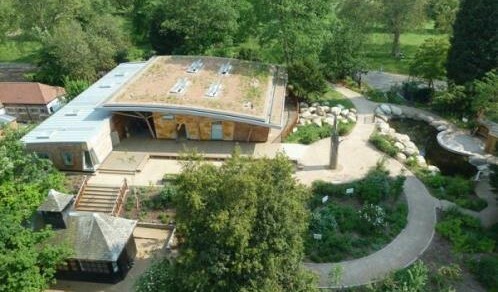 This purpose built event venue is excellently located and is a great option if you are looking for BBQ venues in London. 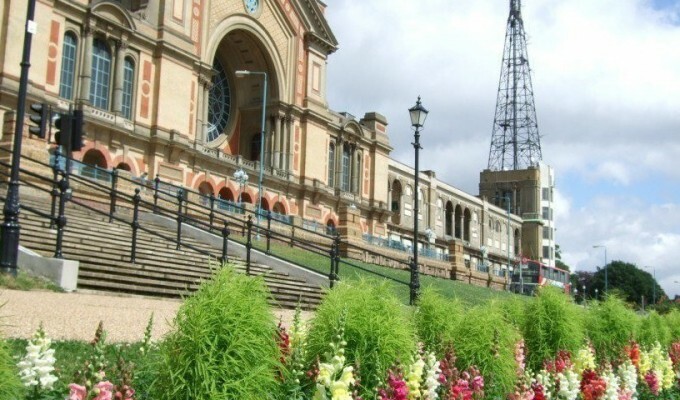 As an iconic part of London’s history, Alexandra Palace is a ideal summer BBQ venue. With a great variety of spaces for you to host your BBQ, you can make sure that the space matches your needs for the perfect summer event. 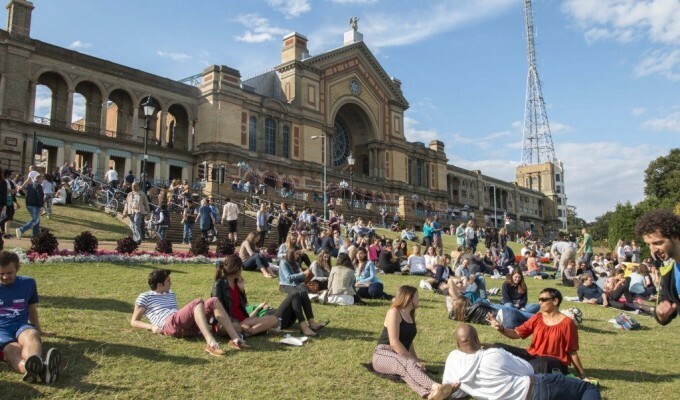 There are several grass and terraced areas for you to choose from, making it an ideal choice for those looking for BBQ venues in London. 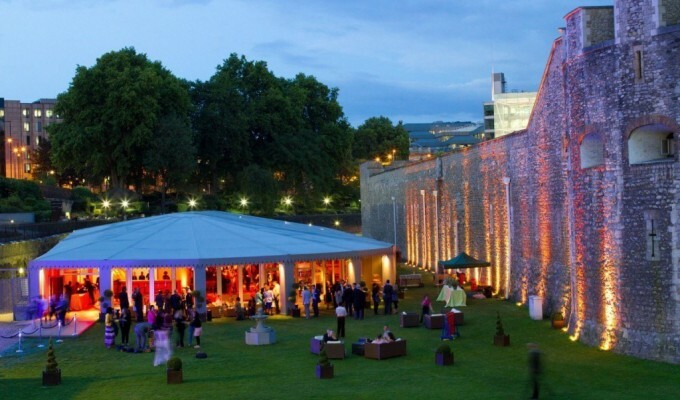 Another great advantage of this venue are the excellent transport links to Central London. 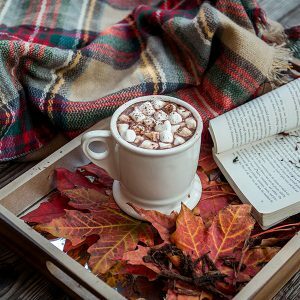 In addition to this, there are also 1500 complimentary parking spaces for you and your guests, a feature that is hard to find in summer BBQ venues in London. 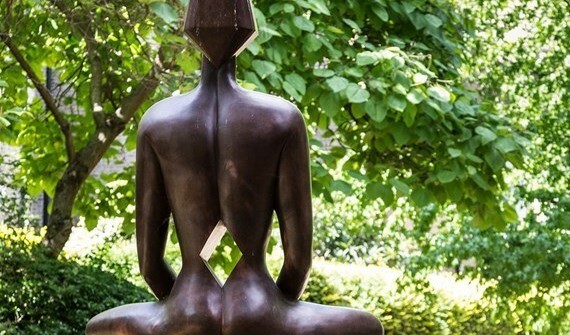 London is full of secretive garden squares which could be perfect for your next BBQ. 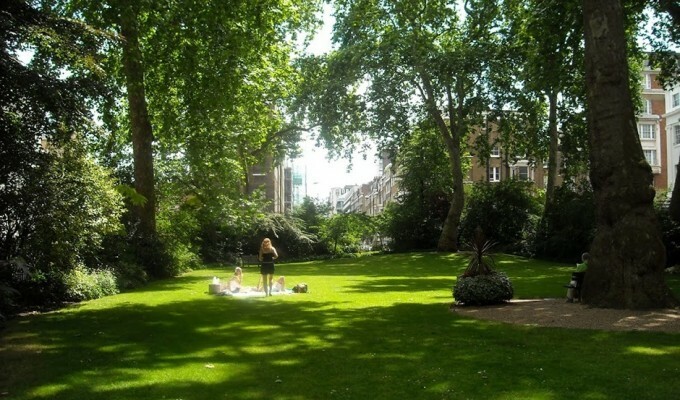 These Central London Gardens offer tranquil and ideal locations for anyone looking to get away from it all and have a BBQ. 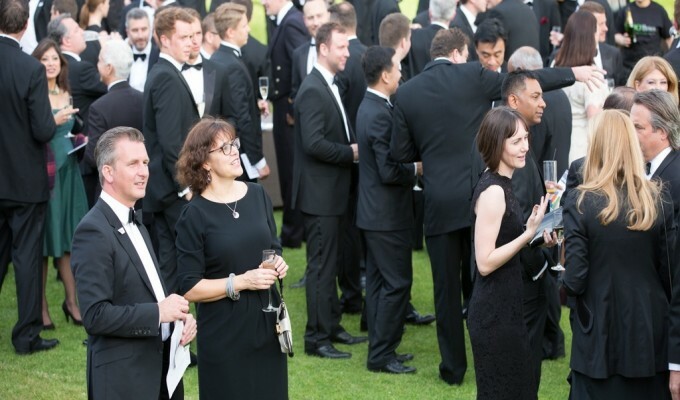 The gardens can suit events of all sizes, with space for up to 1,500 guests at the biggest. 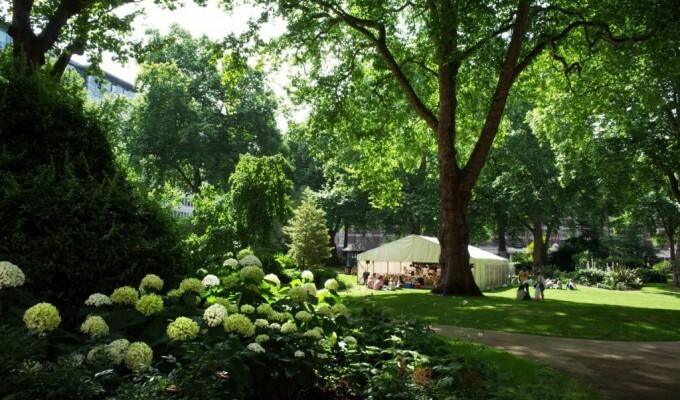 There are lots of great options for customisation in London’s garden squares, making them a great option for anyone searching for summer BBQ venues in London where they can have a real say in how the event space is organised. 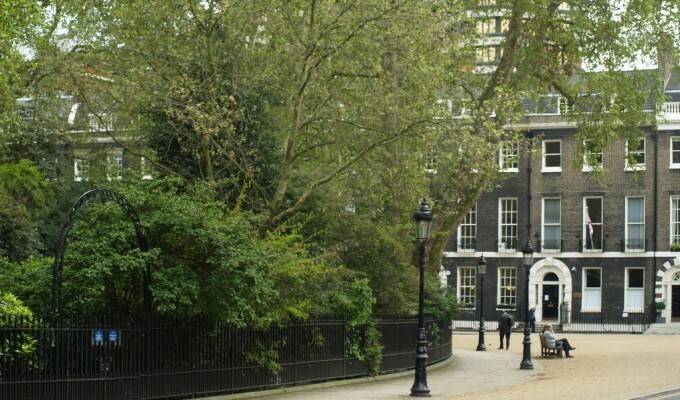 Central London gardens are an ideal location to enjoy the British summer time with your friends or colleagues and have some tasty food and relaxing drinks. 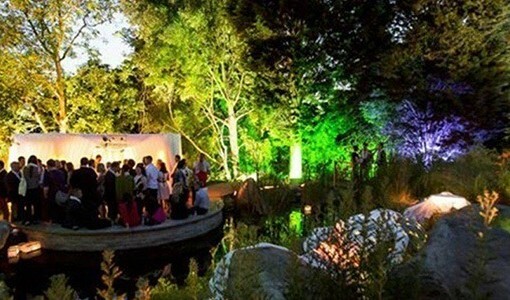 This venue boats a fantastic location in the grounds of Hyde Park. 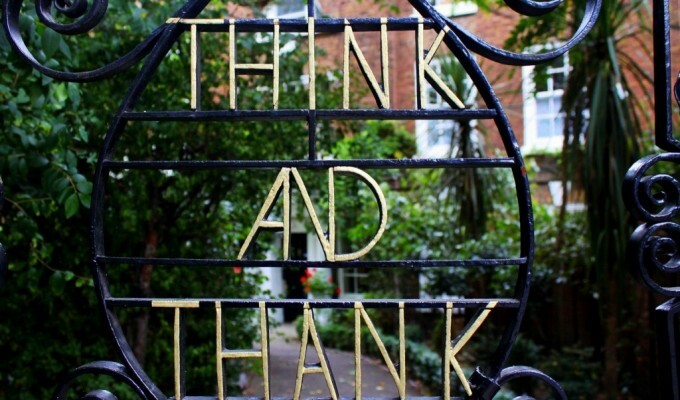 The Look Out is less than 10 minutes away from Hyde Park Corner Underground station. 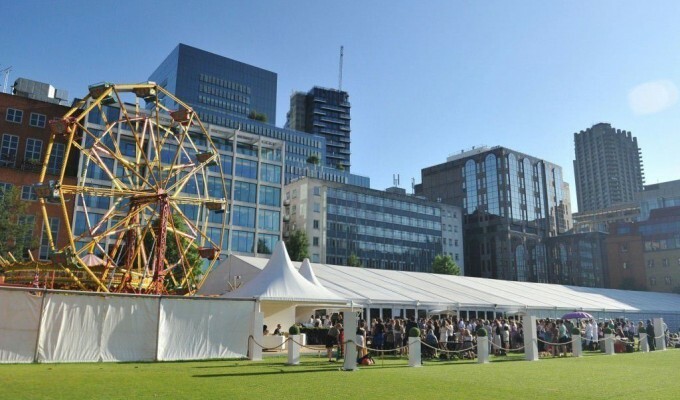 We would recommend this venue for anyone looking for BBQ venues in London that are well located and have lots of options that you can use to customise your brilliant event. One of our favourite things about the Look Out is its fantastic all inclusive package which includes outside bar, garden furniture, PA and music system, BBQ, salads and puddings, unlimited beers wines and soft drinks, security and much more. It’s a great place to get away from the hustle and bustle of Central London and enjoy some delicious food in one of the best BBQ places in London. If you are looking for exclusive venues that also boast an impressive history, we can’t recommend Winchester House highly enough. 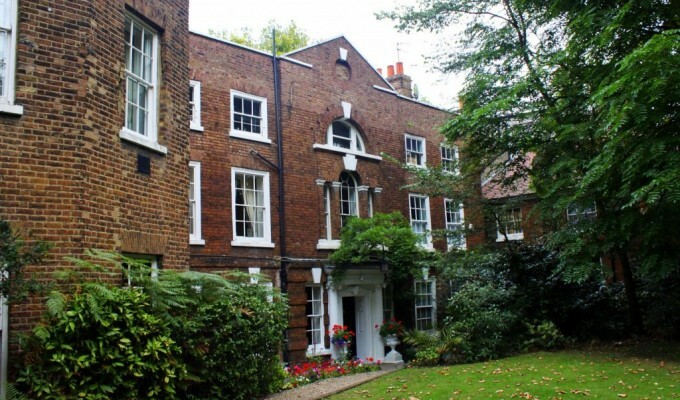 Winchester House is a private members’ club that provides a wonderful setting for your summer BBQ in London. 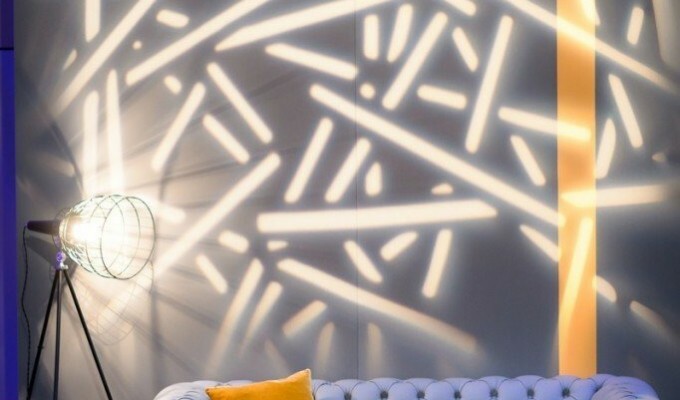 It’s a flexible space that can accommodate all sorts of events, from family events, to corporate events and product launches. It’s a beautiful space where you can soak up the sunshine of the British summer. 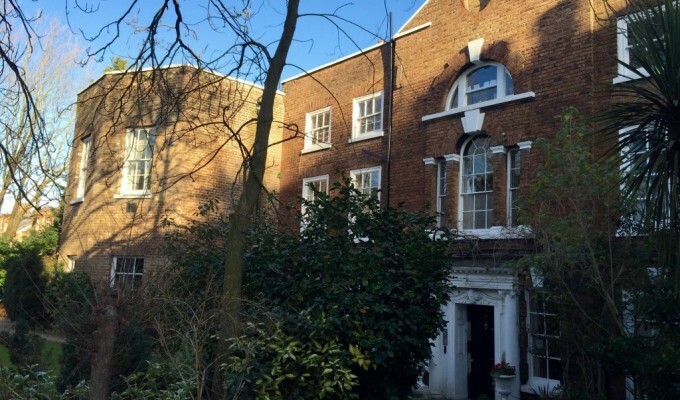 There is also the added bonus half an acre of private gardens that are available for your use with the hire of Winchester House. 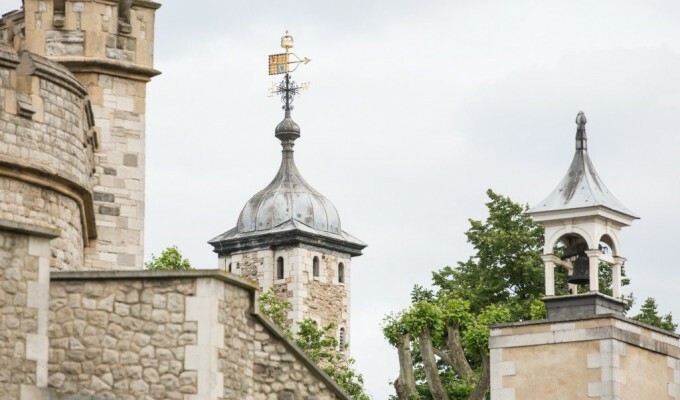 We also love its central and convenient location, right on the Thames, which is ideal for transport links as well as beautiful views. Looking for summer BBQ venues in London can be a challenging task, but hopefully you have been inspired by our comprehensive list. And now you have a venue in mind you just have to work out what exactly you want to put on the BBQ for your guests to enjoy!